RIGHTyaLEFT is a Technology Blog covering topics related to Blogging, WebApps, Software, Tips, Tricks. We review Software, Gadgets and Websites and publish them. We Accept Guest Posts too. 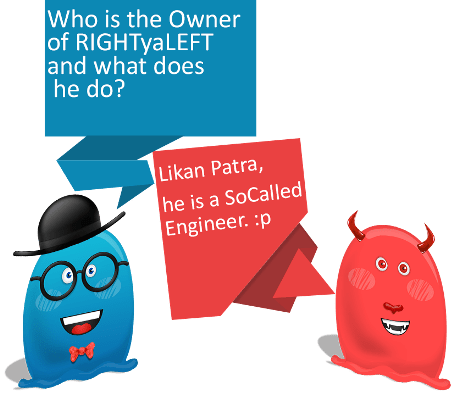 My name is Likan Patra a SoCalled Computer Engineer and a Tech Blogger since 2010. In 2010 I was wondering How Google get all those Information which we want? Who create those Information and Content? Does Google Write all of them? Later I knew that all these things are Written and Created by Bloggers which Google collect and arrange them. I explored more about it and tried to learn Blogging from various Sources and Created some Free Blogs to learn more. 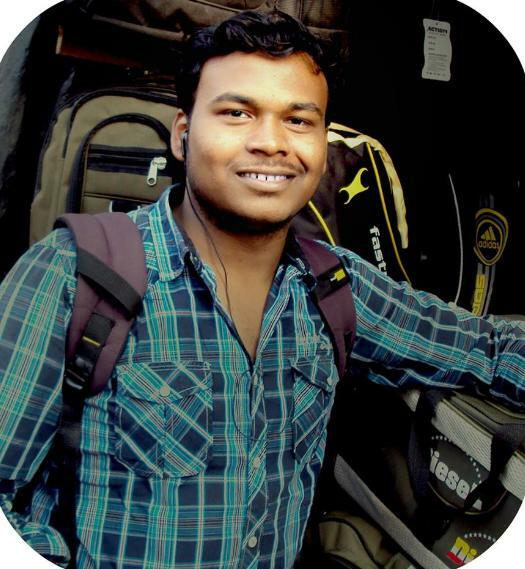 Later I knew that to Blog we need to know a Lot of things and have to learn a lot of Stuffs such as SEO, WordPress, linkbuilding, SMO etc etc. Finally in Mid 2011 I started RIGHTyaLEFT as a Tech Blog. We Accept Guest Posts too.